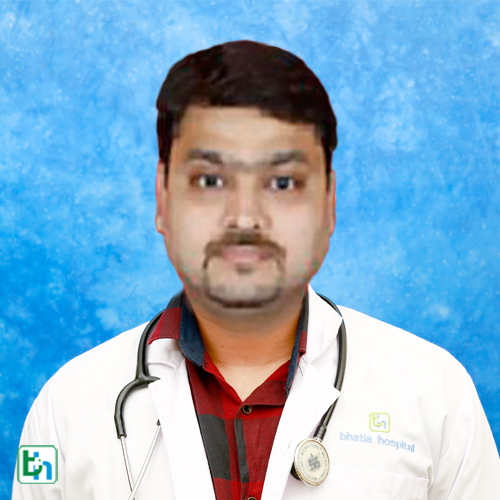 Dr. Manoj jain has completed his post graduation in M.S. Ortho in 2002. After completion he has gained experience in complex trauma/spine and joint replacements sugeries in various institutes in Mumbai. He has done a national fellowship in spine wherein he was exposed to different spinal pathology and its treatment. In 2006 he has been to Germany for adult reconstructive fellowship. There he was exposed to all sorts of high velocity complex trauma/primary osteoarthritis cases, primary and revision surgeries. He was the part of emergency surgical team during his stay. In 2008 he did his prestigious as Spine Fellowship From Australia. He was a part of main team in emergency spine care. He gained tremendous exposure to all kinds of spinal problems like spine fractures, degenerative spine conditions and infective pathology of spine. He also spent time in pain management clinic in hospital where he has given various facet joint injections, root bocks etc.